Caching is used to make performance and working of applications better and speedy. But some time Cache gets corrupt or damaged so in that case we have to clear the cache so that there won’t be any effect on our system. Because that corrupt cache can make the system tedious and steady. It takes lots of extra time to perform any action whether to open any folder, visit any webpage or any action like this. 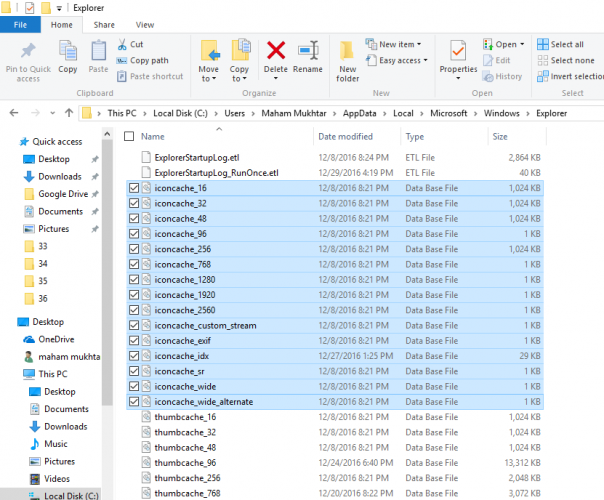 So you need to clear cache time to time in order to have some fresh and un-corrupted data. For this purpose you need to clear following caches. 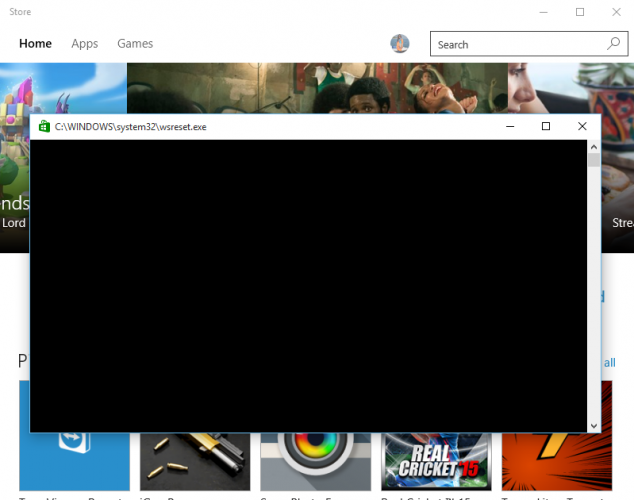 To remove the cache of your Windows store, go to start menu and open “Run” box or press “Windows key + R”. Then type “WSReset.exe”. The store of Window will appear and command box is also opened. The command box has no text. It’ll deleting cache in background. When all cache will delete the command box will automatically close. After analyzing, it will show you a window which asks you to remove selected files. Then checking those check boxes press “Ok” and then cache will be cleared. 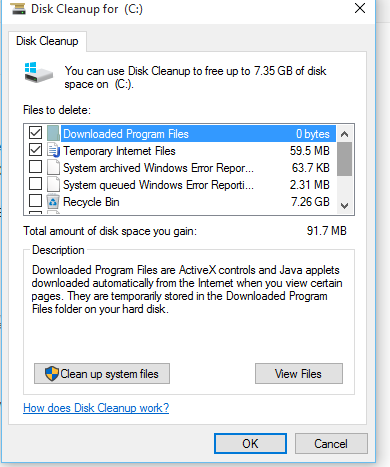 So these steps will help you to clear the cache of your Windows temporary files. 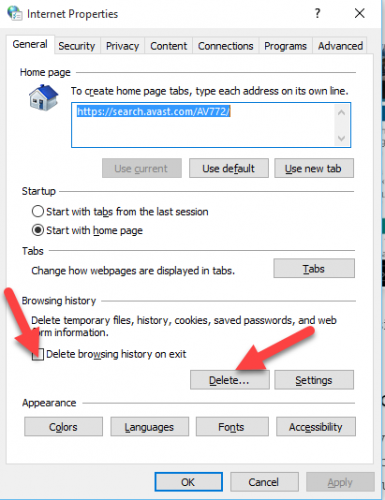 So this will lead you to delete the browser’s cache of your system. And select all files that start with thumbnail cache and delete them permanently by pressing “Shift+delete”. So this will lead you to delete the thumbnail’s cache of your system. Go to start menu and go “File explorer” and check the “show hidden folders” check box and make them visible. Now go to following path. 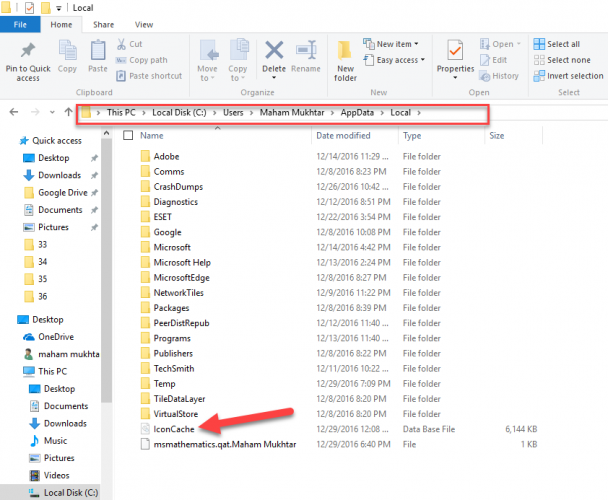 “C:\Users\Maham Mukhtar\AppData\Local”. Now delete the hidden file “Iconcache.db”. And after deleting the file restart you system. Your Windows Icon Cache will be deleted. And select all files that start with icon cache and delete them permanently by pressing “Shift+delete”. This will delete all restores point except the recent one. Go to start menu and type “System” and press enter. 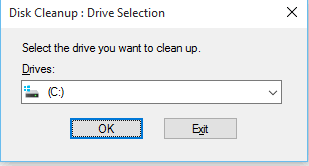 Now go to “System Protection” and select “system drive” and click on “configure” and then press on “delete”. This will delete all the restore points of your system. 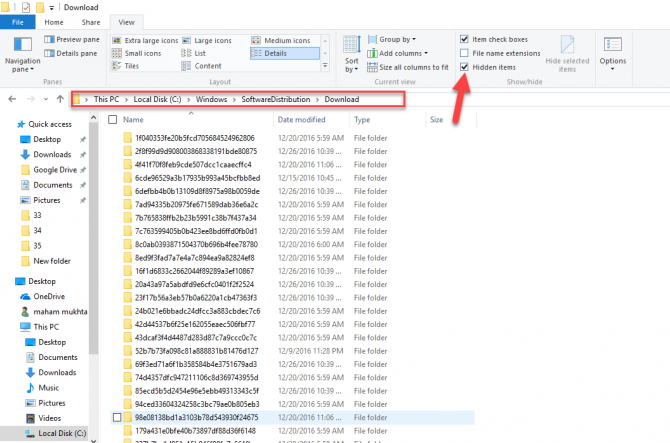 I hope this article will provide you complete and detailed steps for every user to clear all Windows Cache quickly and easily. Many sections start with “go to start menu”. 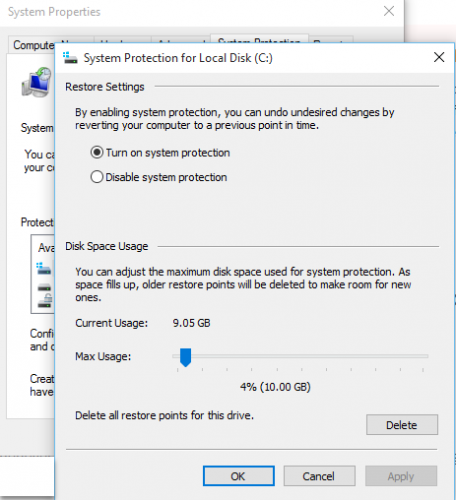 Need instructions on how to do so on Win 10, 11. Apparently it has changed recently. You can open start menu by clicking on the Windows icon on the bottom left of the screen if you are using Windows default settings. You may also open the Start Menu by pressing Ctrl + Esc keyboard keys. 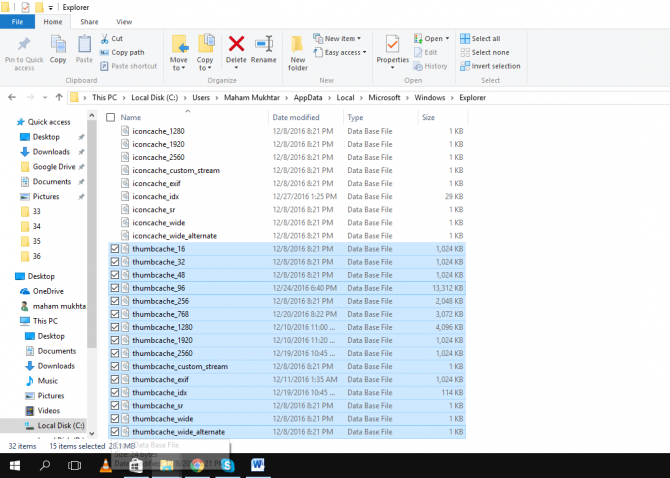 Most important step while getting rid of windows 10 cache is cleaning of temp files. Just press windows key + r and in the run command box just enter %temp% and hit enter delete all the files in the folder. Similarly enter temp in the run box and hit enter and go to the folder and delete all the files there.